1. I’m encouraged by the enthusiasm my students have to learn, to share their knowledge with me, to participate in our English conversations even when it’s hard for them. 2. I’m encouraged by the progress I see in my older students. They are more willing to acknowledge differing viewpoints, more willing to grudgingly admit others speak the truth. 4. 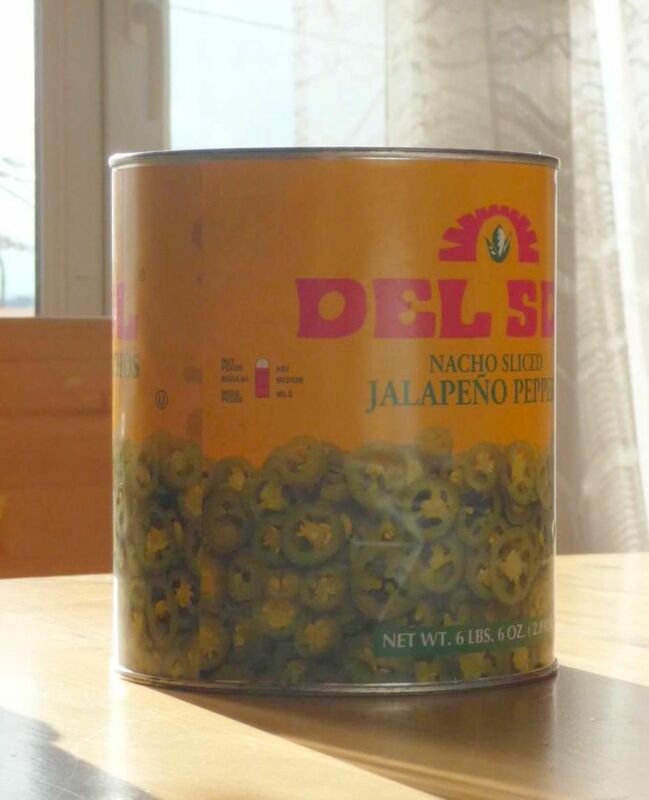 I’m encouraged by the new, fun things we find available when we’re out grocery shopping – Twix bars, Pringles, brownie mix, AND canned jalapenos! 5. I’m encouraged by the Word of God which endures forever. I Cor 13:1-3 are well known verses, but they remind me that all my hard work and sacrifice are worth little if I don’t love. So, I’m only half way to a top 10 list, but I’m already starting to see lots of little things to be thankful for now. Yeah, it’s still annoying when the government changes the school schedule at the last minute. Yeah, it’s still annoying when the power goes out when you’re in the middle of printing something. But I can choose to love, I can choose to have joy, I can choose to be thankful. What are you choosing today? Joy? Gratitude? Please pray for our teams in Iraq, Greece, and Nashville–that our teams would be encouraged and choose joy. Katie lived and taught at the Medes Schools for 2 years. Now she lives in California where the weather is the same but there are trees.